Cantus performs an average of 75 concerts in the United States (including Greater Minnesota) and around the world each year, plus leading numerous educational workshops and master classes. Cantus presents a season of five concert programs throughout the year in the Twin Cities area. Performances are located in Minneapolis, St. Paul, Stillwater, Edina, Wayzata, Fridley, and Apple Valley. ANNOUNCING CANTUS’ 2018-2019 TWIN CITIES CONCERT SEASON! Purchase a three, four, or five concert package now and you’ll get the best seats for the best price! As a subscriber, you’ll save up to $54 on your ticket purchases, enjoy free exchanges within the same concert title, and receive an invitation to an exclusive season preview performance. For more information and to order your 2018-19 subscription today, click below. For the past two seasons, Cantus has showcased the very best in vocal chamber music in a one-night-only concert in the Twin Cities. 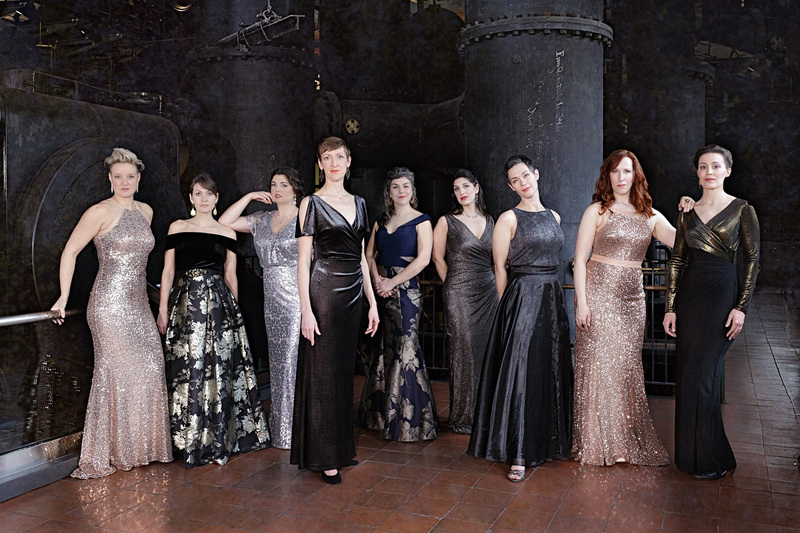 Past collaborators have included Chanticleer and Sweet Honey in the Rock, and this year Cantus joins forces with the nine women of Lorelei for an unforgettable evening that choral lovers won’t want to miss. Join us as the voices of Cantus and Lorelei come together for the first time! the premier men's vocal ensemble in the United States.